Better high temperature management for high performance cars. 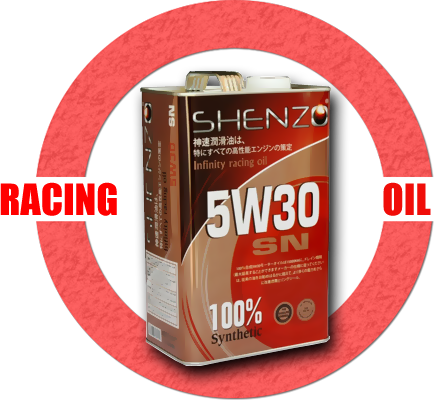 Better engine protection and maximum acceleration and engine response. 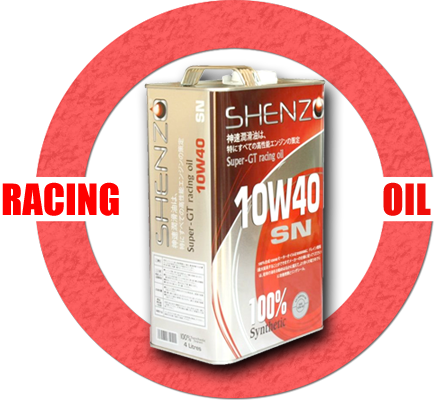 Provide excellent temperature management and maximum power for the engine. 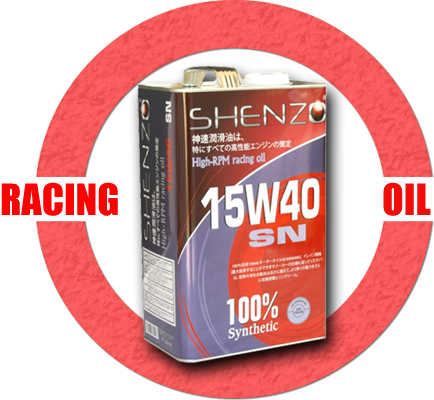 Thicker viscosity for better high RPM protection. Suitable for endurance racing for maximum engine protection under extreme conditions. Upcoming news & events will be updated here..